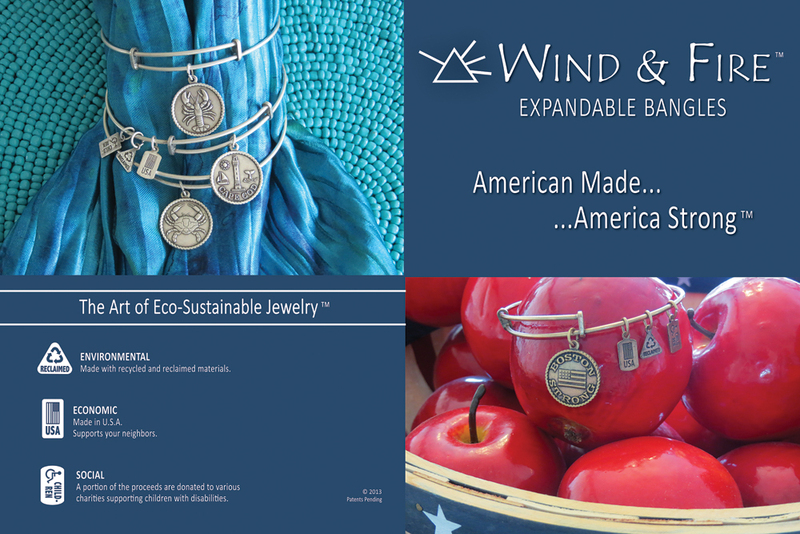 Economic – Made in the USA — Supports your neighbors! 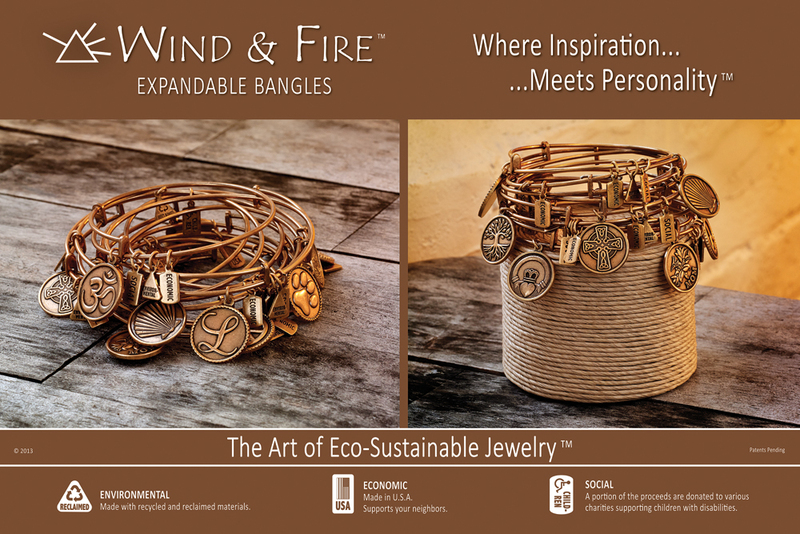 This entry was posted in Jewelry, Jewelry Brands, Jewelry News, Jewelry Trends and tagged bracelets with charms, charm jewelry, charms, jewelry warehouse, wind and fire jewelry. Bookmark the permalink.